Warning: These books contain material that is just TOO cute! Reader discretion is advised. Are you a fan of the Animal Planet TV series, Too Cute? We are! Woof Woof Papa and I love watching it whenever we can catch it and get so carried away cooing and ooohing and aahing over the ridiculous and adorable antics of the new puppies and kitties each week that Daisy often starts hunting around trying to figure out the cause of such a fuss! She hasn’t figured out how to watch TV yet so she doesn’t know what she’s missing. You can probably guess how excited I was to receive early review copies of the new books based on the series, and as you can see, Daisy couldn’t wait to get her paws on them either! Whether you’ve caught the show or not, you won’t want to miss these super CUTE new hardcover books Animal Planet’s TOO CUTE PUPPIES and TOO CUTE KITTENS (Harlequin Nonfiction; on sale Oct 29). They are perfect for keeping on the nightstand or coffee table as a quick pick me up when you are feeling the Monday blues or just need an extra smile. It’s like an instant hug! 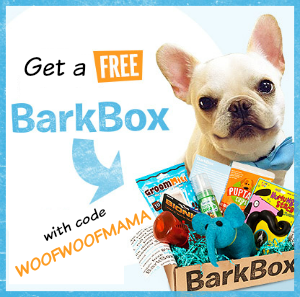 They are also a great gift idea for pet lovers of any age and would make an ideal stocking stuffer, teacher gift or thoughtful way of thanking your dog groomer, favorite vet tech or other human in your fur kid’s life. 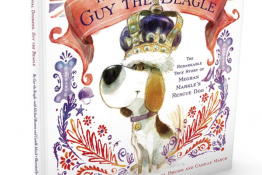 Both books are also great for reading aloud together with younger children, since there are photos with entertaining captions, facts and anecdotes on each page. Early readers and older kiddos will love the books too! These impossibly adorable books are just right for anyone who needs a little—or a lot—of extra cuteness in their life! Both Too Cute Puppies and Too Cute Kittens are available at Amazon and your local bookstore. 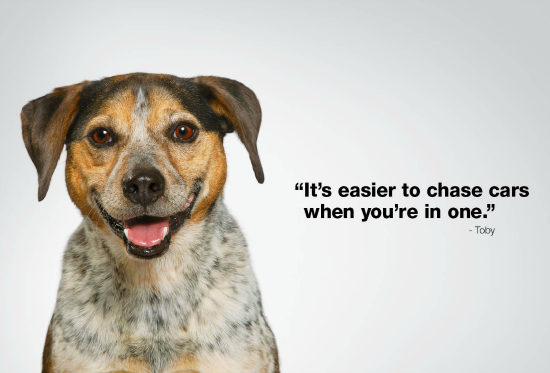 Experience Puppy Bowl Like Never Before with New Interactive App From Subaru! Are you ready for extra cuteness and fun tomorrow? We’ve been looking forward to The Puppy Bowl for months now! There’s the Puppy Cam, the Kitty Half Time Show and we hear there will be Hedgehog Cheerleaders this year, too! If you follow us on Pinterest, you already know we have a thing for hedgehogs! Cute, right??? Well, just when you thought it couldn’t get any better, the Subaru Dogs are back with EXTRA fun and cuteness! Longtime fans of Puppy Bowl already know how much fun it is interacting with other fellow fanatics on Facebook and Twitter…it’s not just a show, it’s an experience! 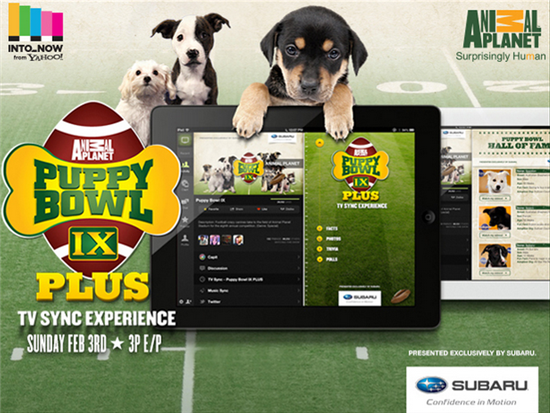 Subaru is taking that to the next level with their super cool new interactive Puppy Bowl Plus app. The app is totally free and you can download it now from iTunes here to be prepared ahead of time. Then, when you watch the Puppy Bowl live on TV, Sunday Feb. 3 at 3pm ET on Animal Planet, the app will serve up exclusive content for users to interact and engage with. It actually works live with the TV broadcast (and the re-airing, so check local listings) in a similar way to apps like Shazam and Viggle and we can’t wait to check it out! In addition to the new interactive app, be sure to also watch for the Subaru Dogs to make appearances in some brand new commercials airing during Puppy Bowl IX this year! We’ve already checked out a few sneak peeks and want to share our favorite with you. 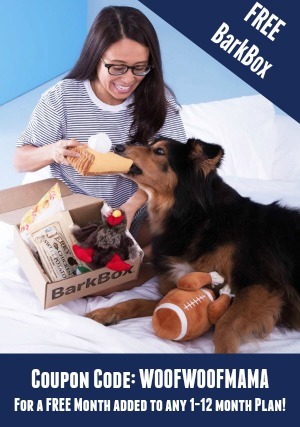 It features the Subaru Dogs in their paw-tastic new ride, packed and ready for a very special tailgate party. We hope you’re looking forward to Puppy Bowl IX as much as we are! Join us as we cheer on our favorite puppies, check out the new hedgehog cheerleaders and watch for appearances by the Subaru Dogs in their new TV spots and on the app! Hashtags to watch on Twitter are #SubaruBP and #PuppyBowl so hopefully we’ll connect with you there, too! This post is sponsored by Subaru. 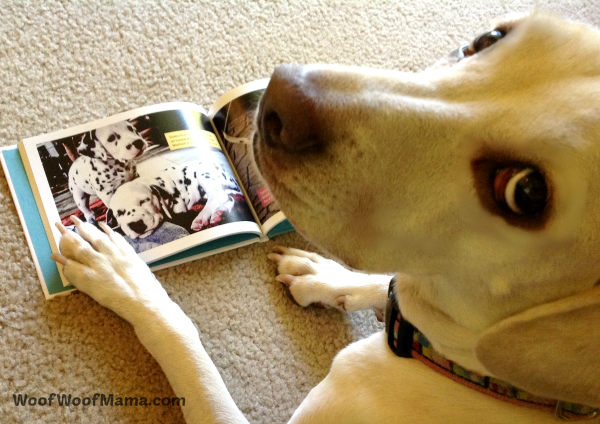 I am being compensated for helping spread the word about the Dog Tested. Dog Approved.™ campaign, but Daisy and I only share news for things we support and think you will enjoy! 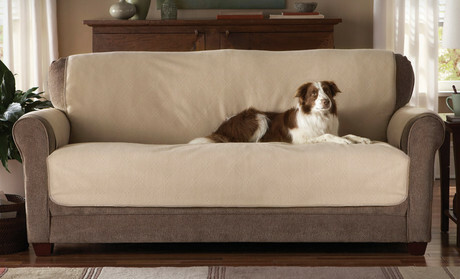 Groupon Goods has another great pet deal today with 58% OFF this Animal Planet Pet Sofa Cover. Regular price is $50 but it’s on sale for $21 plus $3 shipping! In addition to protecting your sofa from dirty paws and shedding fur, it would also be great in the backseat of the car! Hurry on over to Groupon Goods if you are interested because this deal ends tomorrow! 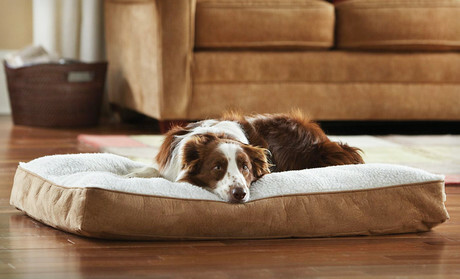 Animal Planet Large Sherpa Memory-Foam Dog Bed $25 ($50 reg) with Free Shipping! Groupon Goods has a new pet deal on this Sherpa Memory Foam Dog Bed for just $25 including Free Shipping. That’s HALF OFF the regular price of $50! The bed has a 4-inch layer of memory foam to make even big dogs feel cushioned and comfortable…plus cozy Sherpa fabric with wool-like texture on top, and beige microsuede siding. Dimensions are 27”x40”x4” and the deal is on for 2 days only. 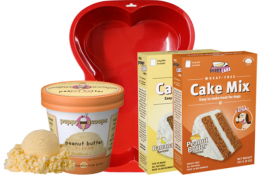 Limit 3 per person, but you may buy 2 more as gifts. Visit Groupon Goods here for more details. 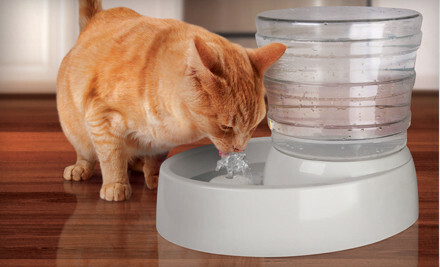 $25 for Animal Planet Automatic-Flow Pet Water Fountain ($40 Value) Shipping Included! UPDATE: The Groupon deal mentioned below has sold out but be sure to check out THIS Pet Water Fountain on sale for $26, eligible for FREE US Shipping! 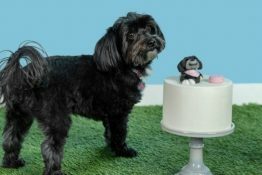 Check out this Groupon deal for an Animal Planet Automatic Pet Water Fountain! Regular price is $39.99 but they are offering it for a short time at only $25 including shipping! The ever-spouting spigot makes a soft trickling noise that reminds pets of the wild and encourages hydration. Designed for dogs and cats with a removable 3-quart reservoir, and transparent tank so you can see when water levels are depleting. Uses a standard wall outlet for power.